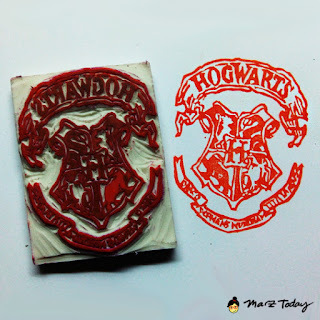 What's more fun than finding out that you are a wizard? I believe its owning a stamp that says you are one. 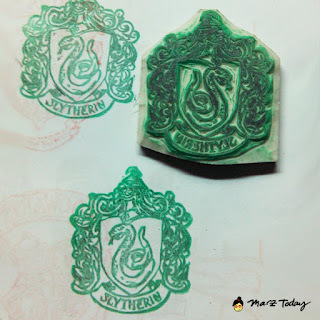 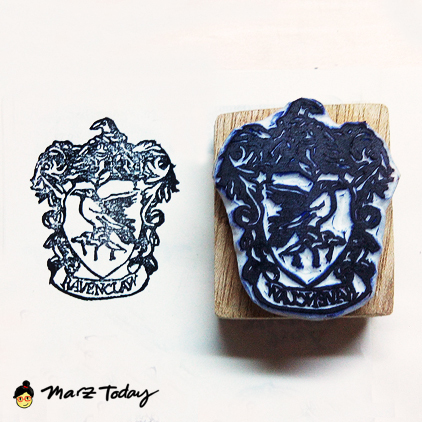 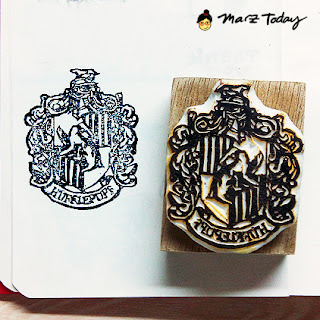 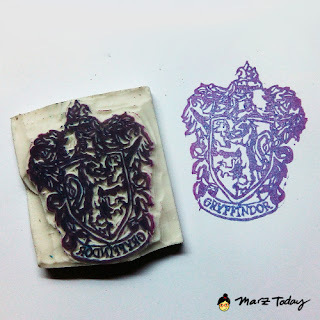 This Harry Potter stamp series is available for pre-order on my shop and at this coming 98B's Saturday x Future Market (September 19, 2015) at First United Building at Escolta. 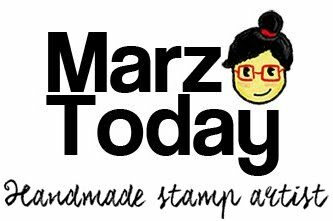 Drop by to give em a try if you are in the area.